I wanted to capture a sense of beauty and fragility with this cover. 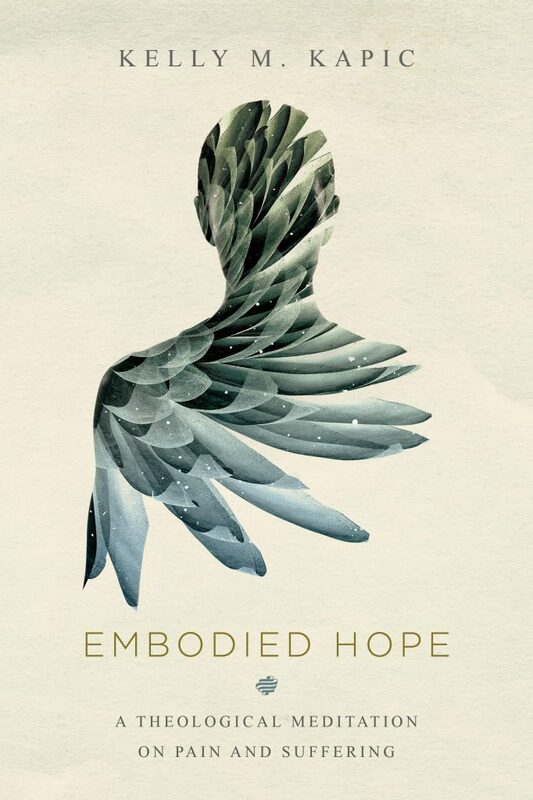 I think the way the negative space cuts through the human form combined with the delicate shapes of the (x-rayed) flower help reinforce the tone and content of the book. It’s a beautifully written meditation on physical suffering that weaves in stories from Kelly’s own experience with his wife and her battle with illness and chronic pain.